Xiaomi has also trolled brands like Samsung and Apple in the past, but look beyond trolling, and you’ll find that Xiaomi brings up some valid arguments. Huawei recently unveiled its flagship offerings for 2019, the P30 and P30 Pro. Two highly-capable smartphones with top-of-the-line spec sheets. The P30 Pro offers the best camera setup in a smartphone. While the capability of both Huawei’s new flagship cannot be called into question; their hefty price can. The P30 released in Paris at EUR 799 (Approx. Rs 62,000), while the high-end P30 Pro came in at EUR 999 (Approx. Rs 77,800). Those numbers even surpass the Galaxy S10 models. 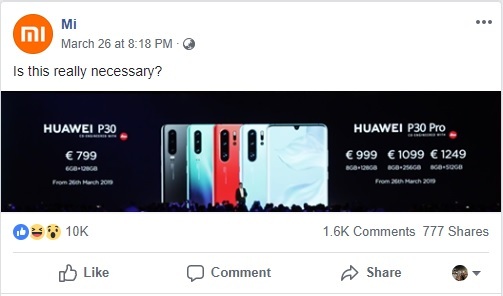 One in which the company posted a screenshot of Huawei’s P30 Pro’s live stream launch page on Facebook with a caption stating, “Is this really necessary?” In reference to the high price of the P30 Pro. 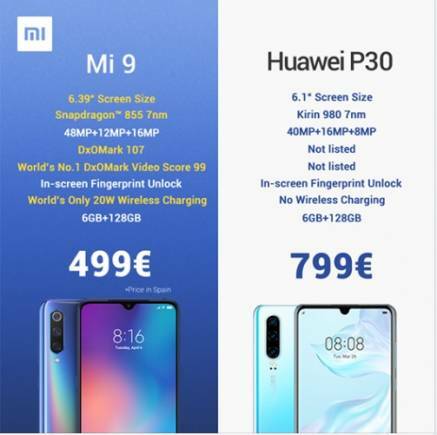 In a second post, Huawei compared their flagship Mi 9 handset with Huawei’s less-expensive P30. The post stated: "At Xiaomi, we really believe in giving you amazing products at #HonestPrices. Do you think a flagship smartphone should cost you a fortune? 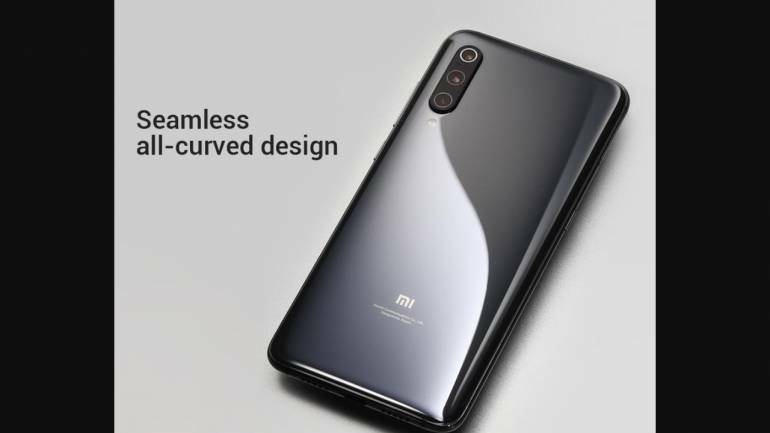 #Mi9"
Xiaomi has also trolled brands like Samsung and Apple in the past, but look beyond trolling, and you’ll find that Xiaomi brings up a pretty valid argument. Brands like Samsung, Huawei and Apple often tend to completely disregard value for money when it comes to flagship phones. On a spec sheet, you’d hardly find any difference between the Mi 9 and P30 Pro or the likes of the XS Max or S10 Plus. But then big companies add improved camera features, promise better performance and battery efficiency and a couple of new concepts and slap on their expensive price tags. Take, for example, the P30 Pro’s best smartphone camera with a DxOMark score of 112 and compare that to Xiaomi’s Mi 9 107 DxOMark score. Now consider, the EUR 499 Mi 9 compared to the EUR 999 P30 Pro. 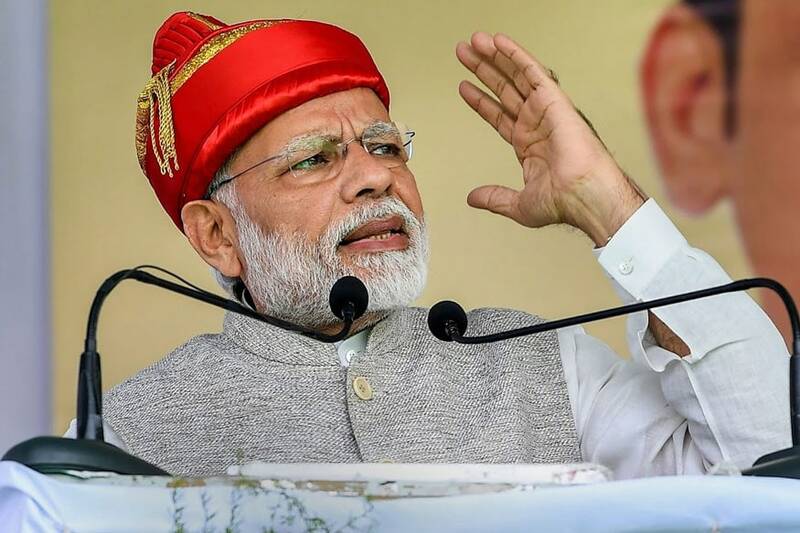 The P30 Pro makes for a very poor value-for-money proposition as compared to the much cheaper Mi 9.